Dan first joined the Rockmont in 1983 as a counselor. 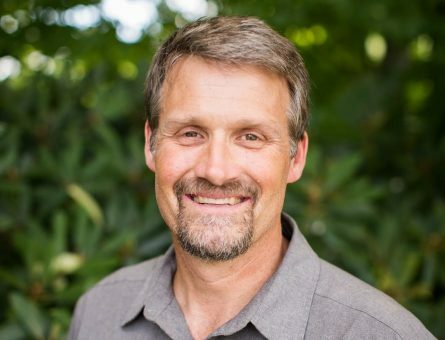 A graduate of Belmont University in Nashville, TN, Dan earned a Master of Divinity Degree from Southern Seminary in Louisville, KY before joining the Rockmont year-round staff in 1994. After working in many facets of the program, Dan was hired as the Camp’s Director. He has served on the Board of the American Camp Association Southeastern and numerous committees as well as serving as an ACA Accreditation Visitor. He loves his work and is passionate about male development and rites of passage. Dan and his wife, Karen, together with their children, Micah and Josie, enjoy hiking, skiing, music, camping, and time with their friends – old and new.